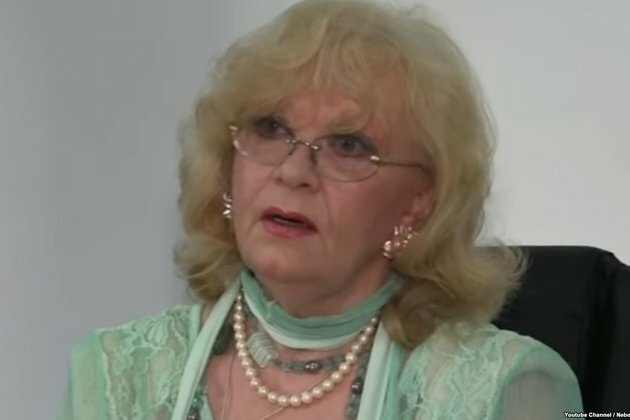 Actress Milena Dravic, one of Yugoslavia's most revered actors who also won critical acclaim abroad, has died in Belgrade at the age of 78. Dravic, who featured in more than 150 movies and television series over a career that spanned more than six decades, passed away in the early hours of October 14 after a long battle with an undisclosed illness, according to the Serbian Association of Dramatic Artists. The Belgrade-born Dravic, known for her portrayal of strong women in dramas and romantic comedies, began her acting career while still in high school when Czech director Frantisek Cap cast her in the 1959 movie The Door Remains Open. Three years later, she captivated Balkan audiences, winning the Yugoslav equivalent of an Oscar for best actress in Branko Bauer's Prekobrojna (Overcrowded). In the 1970s, she co-hosted the popular television program Obraz Uz Obraz with her third husband, actor Dragan Nikolic. Internationally, Dravic reached her height of success when she was joint winner of the best supporting actress award at the 1980 Cannes Film Festival for her work in Goran Paskaljevic's Poseban Tretman (Special Treatment). In 1994, Dravic was honored with the prestigious Pavle Vujisic Award for her contributions to Yugoslav and Serbian cinematography and later won a lifetime achievement award in Belgrade.